> If any topic is new for you, focus more on that topic and do as much hands-on as you can to make yourself completely aware of that topic. > The Trailmix also contains the 4 Superbadges, which you must complete in order to earn your credential. > The Superbadges are having some complex business scenarios and covers all the topics which are included in PD2 Exam Guide. While writing the code focus on all the best practices, try to solve the problem on your own first and then only go for online help. Also completing a Superbadge will motivate you and will give you a feeling for keep going. > After completing above steps, you already must be having enough confidence to appear for the exam, but wait, let’s go through “Apex Developer Guide” and “Visualforce Developer Guide” as well since they are the main resources for this exam. > Go through “considerations” of every topic listed in both developer guide. Try to make your own notes after reading every topic. Thanks to my friend Ranjan Kumar Saha(https://www.linkedin.com/in/ranjansaha04/) who suggested me this approach as making my own notes definitely helped me for last minute recap. > That’s it guys. 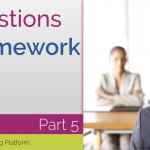 After completing all above steps, go for MCQ exam, I am sure you will clear it as well. I know its lot of reading but its all worth it once you will get the PD2 credentials in your email 🙂 Best Of Luck!! Please reach out to me at https://www.linkedin.com/in/manish-choudhary/ for any queries. 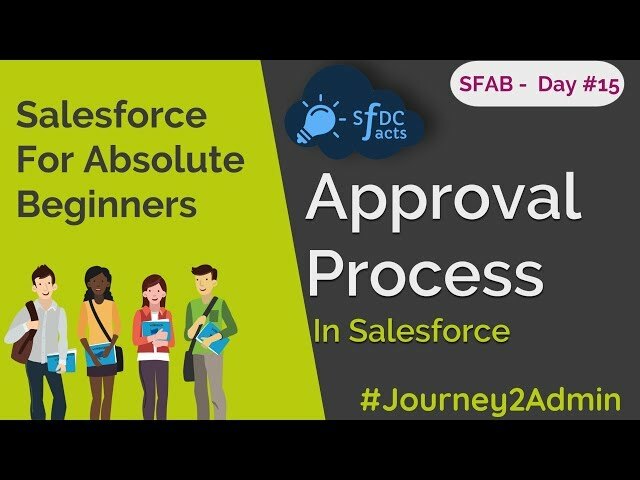 Hope fully this blog will help so many guys who are really interesting to gain Stuff regarding the Salesforce. Please share the experience of PD1 also. Thank you for sharing this information. When I went to trailhead for PD2, I see that the topics in the sections do not match the topics in the exam outline. 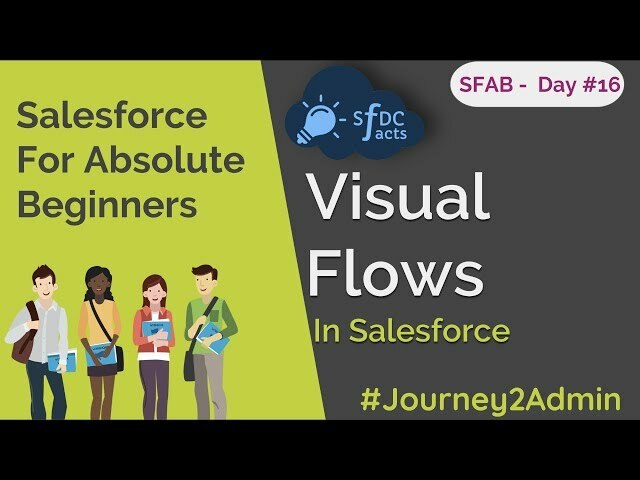 For example, in ‘Salesforce Fundamentals’ section, the first topic in the exam guide is “Describe the capabilities of base-system objects such as sharing objects, history objects, metadata objects, multi-currency, and Chatter objects.” But I do not see it in the trailhead. 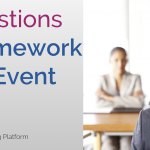 Are these topics covered elsewhere in trailhead? Nice and inspiring. I have checked the your certification details. Thanks a lot. Keep motivating …. Hi sir , i want to start my career in salesforce as a developer.Please help me how to start and what is the right process for that.I want to clear platform developer exam too. 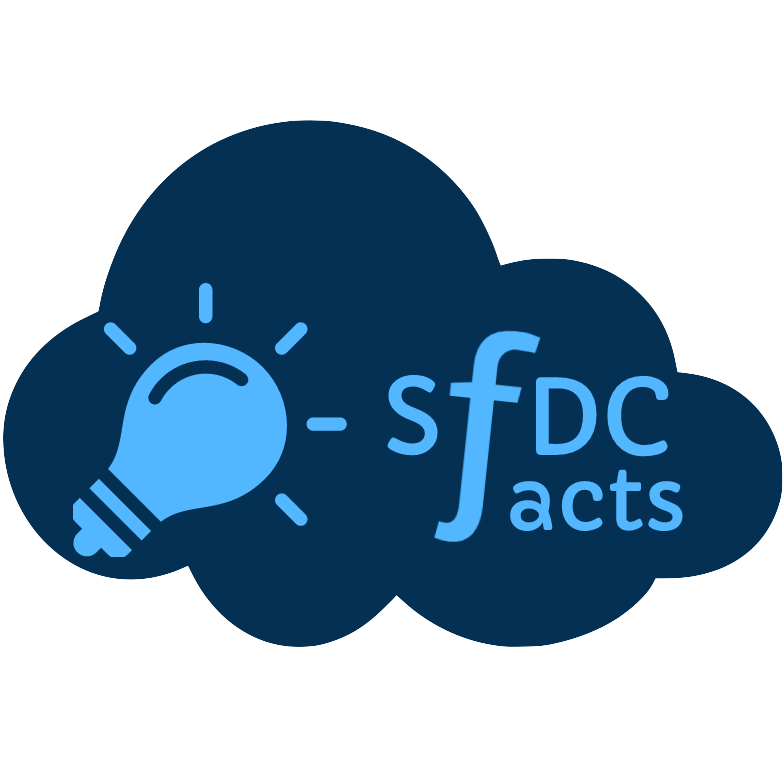 Hi Tanuja, I will soon come up with Salesforce Development sessions on my youtube channel youtube.com/sfdcfacts. Till that time, please give trailhead.com a try, it’s really a great platform to learn Salesforce. 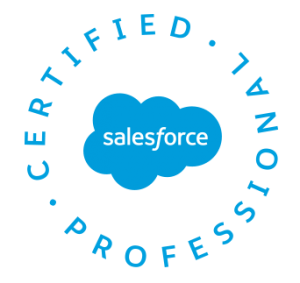 I am new to salesforce. I was searching many forums/blogs/online training etc. But found this forum as the best as I can see. You are doing a really great job. 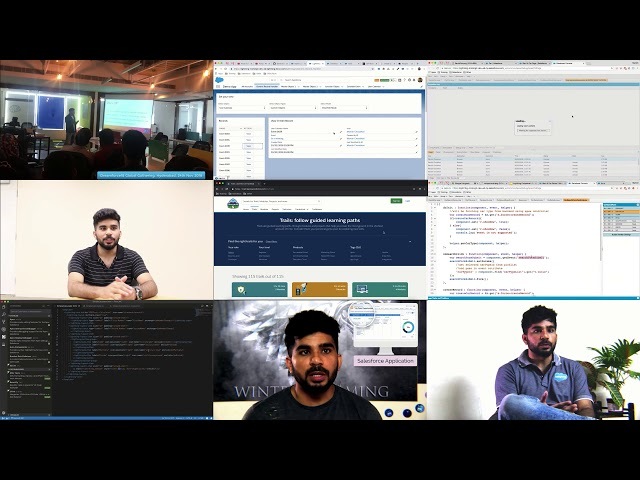 Many trainers selling their recording videos in Udemy and some other online sites, but no body is covering the topics as much as covering here. 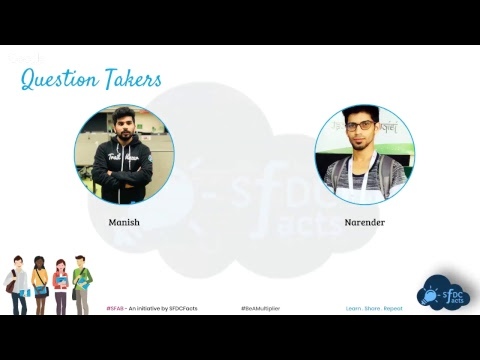 If possible can you please share interview related questions also like scenario based questions, content based questions etc? 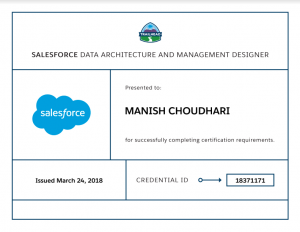 Thank you, Manish, for the steps to go through the PD2 certification. This would definitely help to clear the certification.